Established in 1998, Redsail Technology Co. Ltd has become one of the largest laser machine, vinyl cutter manufacturing companies in the China, it offers a full range of Cutting plotter, laser engraver,laser cutter and other co2 laser cutting equipment. 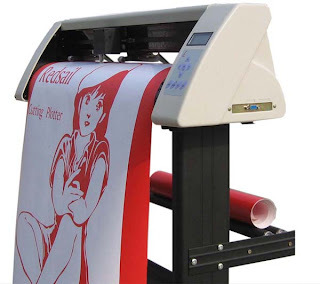 Over the years, Redsail has established itself as the industry pioneer in supplying the most complete line of quality vinyl cutter, laser engraving machine and laser cutting Machine. Redsail products are now used by over 10,000 companies and government offices in more than 40 countries. The business objective of Redsail is to provide the market with the most reliable products, with the best price, and supported by impeccable service. Having a strong technical background is no doubt the key to success in competing within the ever-changing information industry, Redsail has established long-term and stable cooperation ship with Tsinghua University, Shanghai Optical Machine Research Institute of China Academy of Sciences and Nankai University, etc. At the end of April 2004, Redsail has more than 10 patents and 5 software copyrights in China. Redsail is able to offer its clients the most advanced laser machines and cutting plotters for a wide variety of industrial applications at very affordable prices. For example, Redsail offers a Mini Laser Engraver/Laser Driller/Laser Cutter which will outperform many competitive systems at a fraction of the cost. 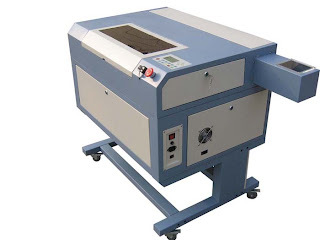 Quality control engineers then carefully manage production and assembly of each laser engraver/laser cutter/vinyl cutter with CE/FDA/RoHs Standards, to insure customer receiving peak performance from the most reliable machines.